We celebrated the 19th anniversary of foundation at our head office. After awarding prizes for 5 and 10 years workers of continuous service, all ESCO members had a pleasant time together with meals. 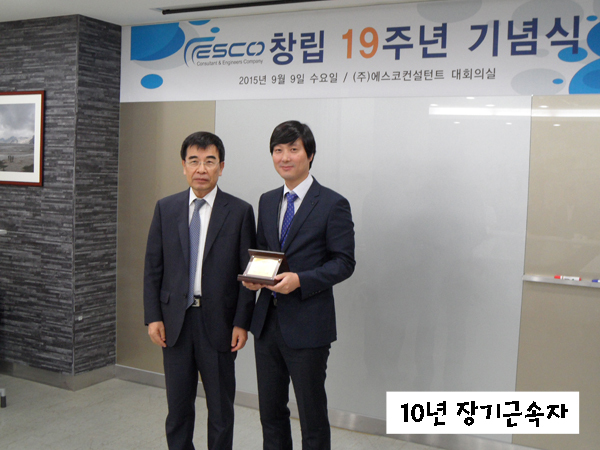 Congratulations on 19th anniversary of ESCO!